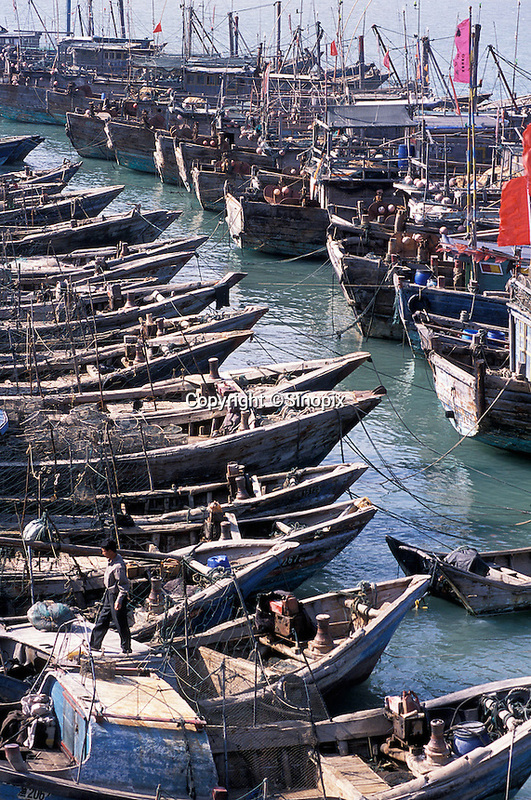 Fishing fleet on Meizhou Island, China. Fujian's rugged coastline is famed for smuggling. .